Differences between CNC02 and CNC01: *CNC02-Continuously-Working Thermal Cutter is designed for continuously working with air cooling system, while CNC01-Intermittently-Working is only for short time working, you need to release the button intermittenly for cooling after shor-time heating in case itself gets too hot. *CNC02-Continuously-Working is able to trim the edges with minimum of smoke and no burned marks. *CNC02-Continuously-Working is lighter ,only 610kg, easier to hanlde, while CNC01 is 950kg. *CNC02-Continuously-Working is availbe for high point temperature adjustment, 16 sections of temp to set. So you don’t need to let the blades going up to 500C degrees each time you use it, you may only set the lower temperature(for example about 300C degrees) only if it’s high enough for you to trim interlayer remains, so you can prolong the life time of the blades, and save cost. polyester tape, high temperature tape, glass masking tape from Peter Lin on Vimeo. 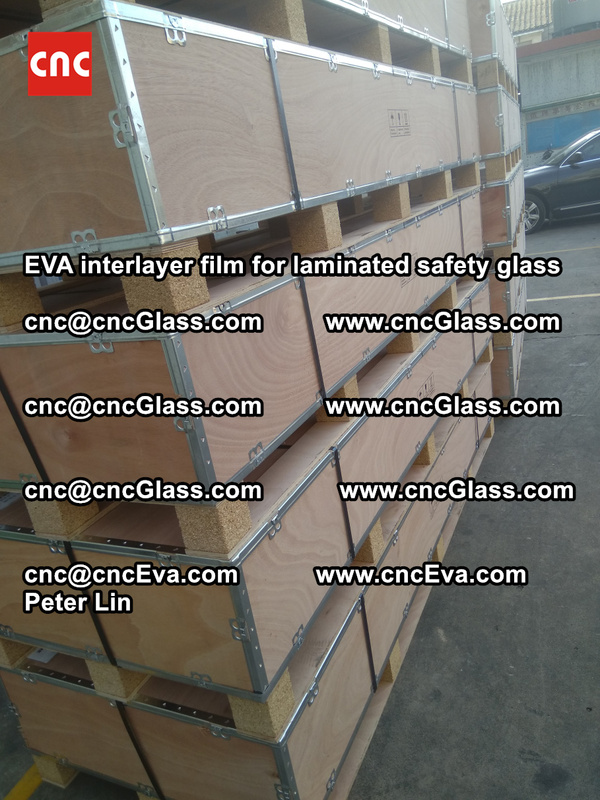 CNC Silicone Vacuum Bag EVA laminating furnace EVA Glass Laminating Accessories from Peter Lin on Vimeo. 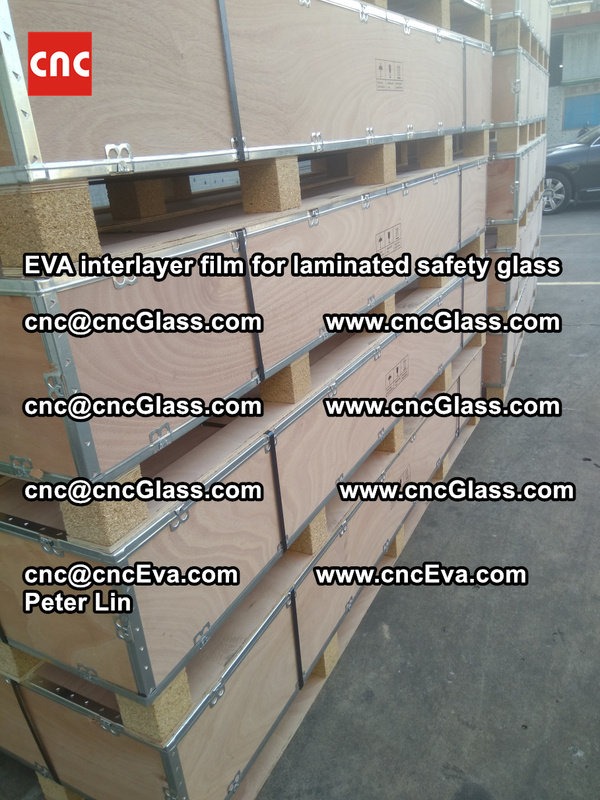 Loading EVA interlayer glass lamination film from Peter Lin on Vimeo. glass.builders, Proudly powered by WordPress.